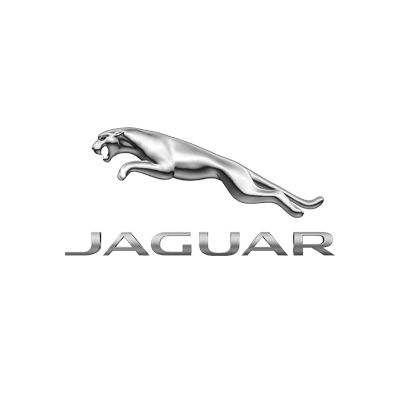 Jaguar synonymous as a sporting brand the world over. 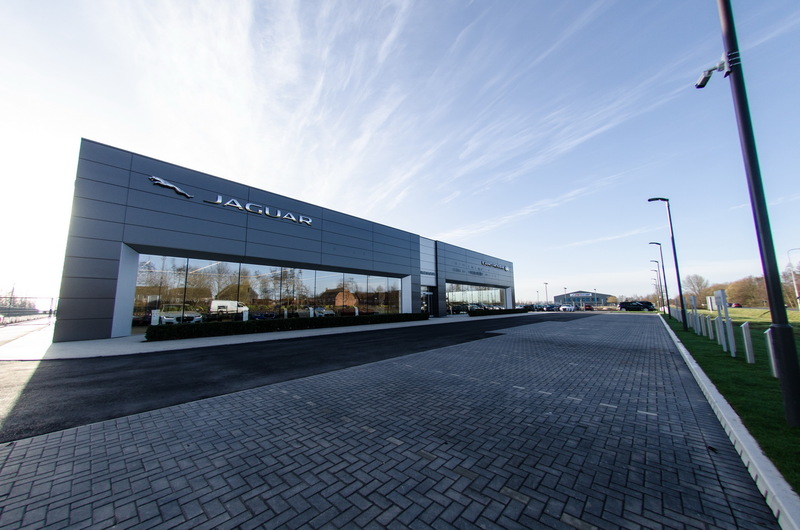 My family has history in the Motor Industry so it’s great to work with Jaguar to capture the new style showrooms with a Virtual Tour. 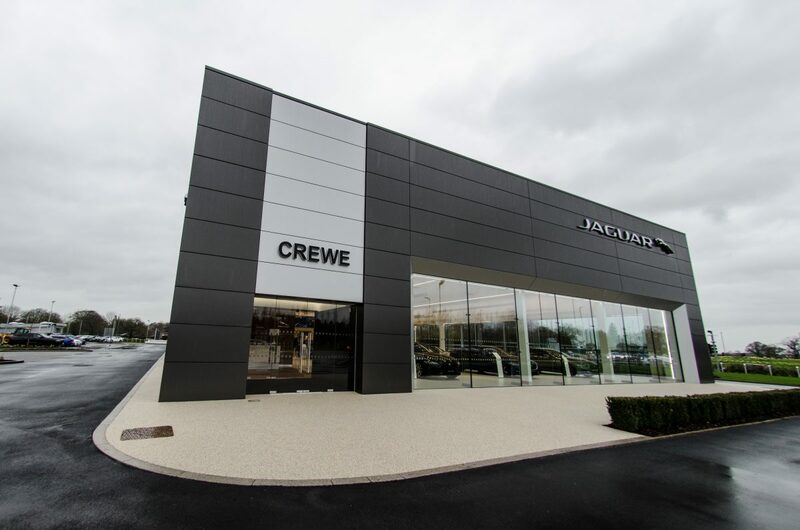 Millions of pounds are spent creating these masterpieces of design and architecture so it’s fitting to be able to work with the Brand to capture these as they are completed to showcase them.